Children of all ages love the life-sized version of the classic ring-dropping game. 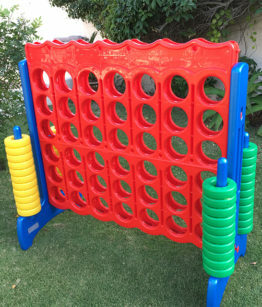 The Jumbo Connect 4 is guaranteed to be a hit with family and friends at your next birthday party. Young players build teamwork and cooperation skills while they learn to match four coloured rings in a row to win. This interactive game is great for two players, and also works with teams for epic kids-vs-grown-ups championship matches. Designed for use both indoors and outdoors. Measures 46″ H x 48″ W x 22.4″ D.
All the fun of this block-stacking, stack-crashing game, however its a GIANT version! How will you stack up against the law of gravity? Stack the wooden blocks in a sturdy tower, then take turns pulling out blocks one by one until the whole stack crashes down. Is your hand steady enough to pull out the last block before the tower collapses? If it is, you’ll win! 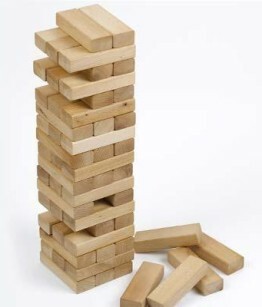 Jenga stands approx 80cms high at the start of the game. 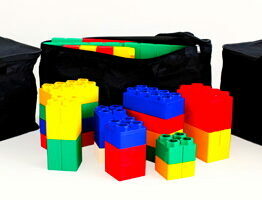 This Jumbo Blocks set is our most popular item! 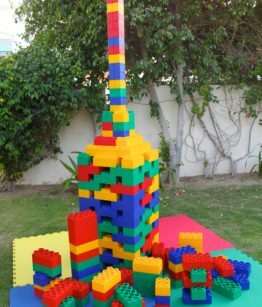 Kids love to play for hours building wonderful creations. Suitable for small or large groups. 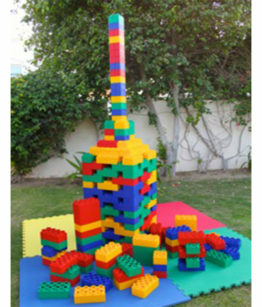 Perfect for Lego or Construction themed parties or as a general activity at any event. Suitable for both boys and girls up to age 8 years. 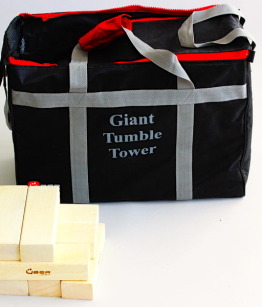 Includes 190 pieces of Jumbo Blocks in 3 carry bags and 4 colored activity mats. Step onto these Monster Feet and race your opponents to the end! It’s harder than it looks. 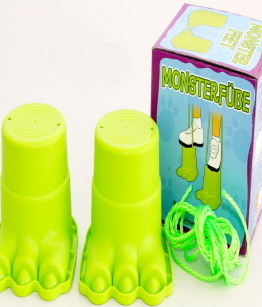 Includes 4 sets of Monster Feet with rope attached. 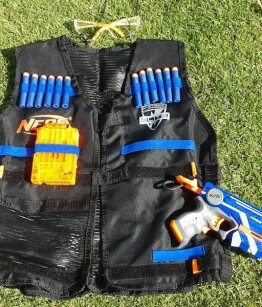 Entertain your Guests with your own NERF WAR at home! Its important that all children have the same equipment so that there is fair play in the Battle Zone. 12 Kits available. Rental Price per Kit. 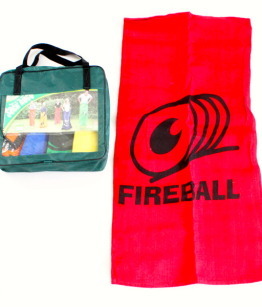 Minimum rental 5 Kits. 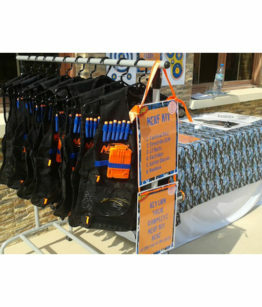 Rent 10 kits or more and the Hanging rail is included complimentary. 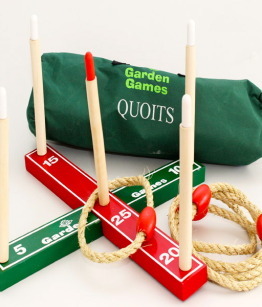 Traditional Garden Games – These Quoits will challenge little ones to throw the rings and get maximum points to win the game. These old fashioned games are often the most fun! 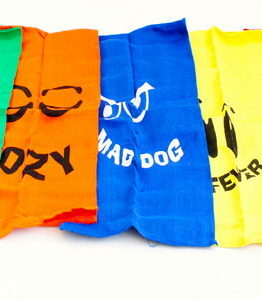 Kids will love getting inside the 5 colourful sacks and racing each other. Includes 5 sacks in different colours. 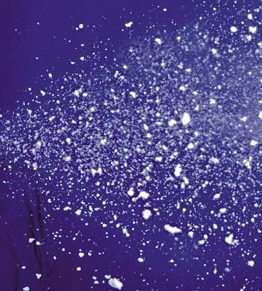 Create the perfect atmosphere for your party with our Snow machine that will pump out “real” snow to delight your party-goers! The perfect addition to a Christmas party, FROZEN theme or dance party – why not take our BlockRocker outdoor speaker, Activity Mats as a dance floor and Foam Place Spots and create your own dance games, complete with snow. Includes machine and one bottle of Snow Liquid.